Problem: Create a website about St. Petersburg for city dwellers, tourists, investors, and businessmen. St. Petersburg is one of the worlds most beautiful cities included on the UNESCO List of World Heritage. 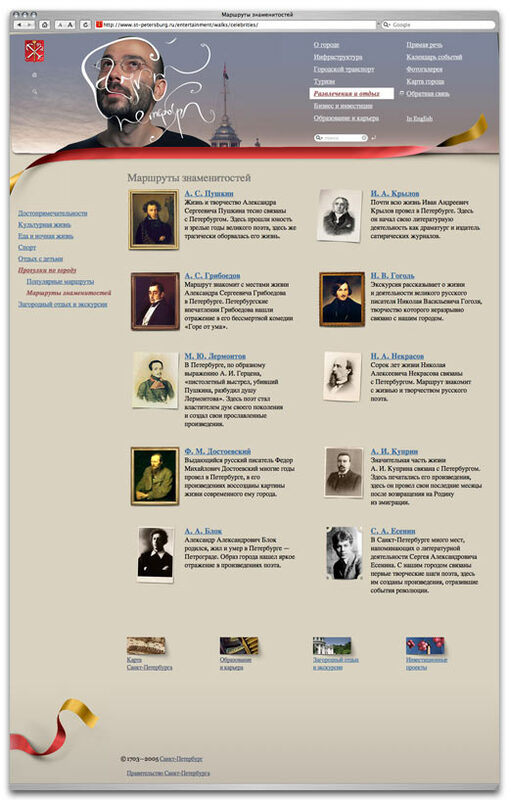 The website contains information on St. Petersburgs history, architecture, and monuments, providing useful tips for people planning to visit the city. The search and reference tools allow for finding information on the infrastructure of the citys districts and suburbs. For example, you can find out how many kindergartens there are on the Vasilievsky Island. 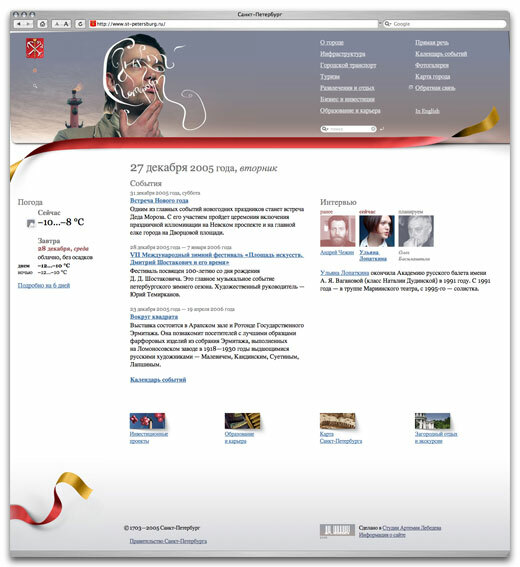 The Direct Speech section features interviews with well-known people living in St. Petersburg who answer website visitors questions. The website contains information on large investment projects and key economic performance figures. It also provides how-tos for those who consider opening a business or look for a job. 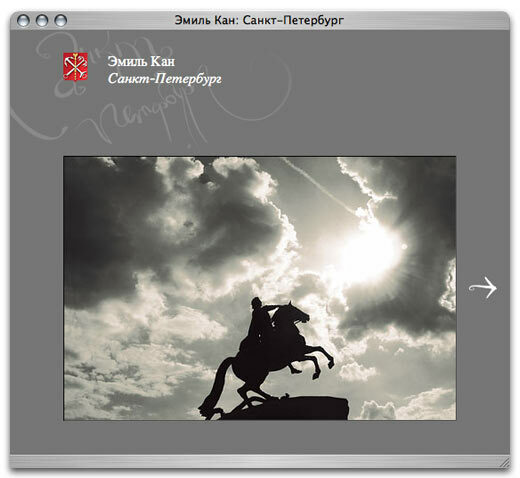 The website was ordered by the Investment and Strategic Projects Committee of St. Petersburg government.